Information about our services. 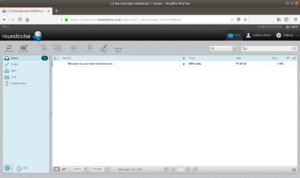 For example how to configure an email client for our servers, or how to ensure your mail isn’t spoofed or dropped by recipients. 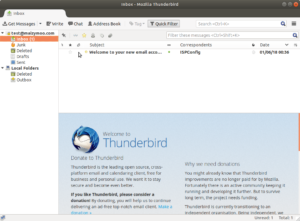 How to add a mail account to Thunderbird. 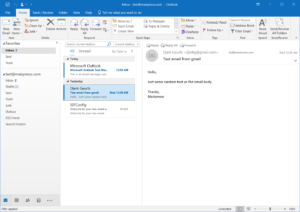 How to add a mail account to Outlook.